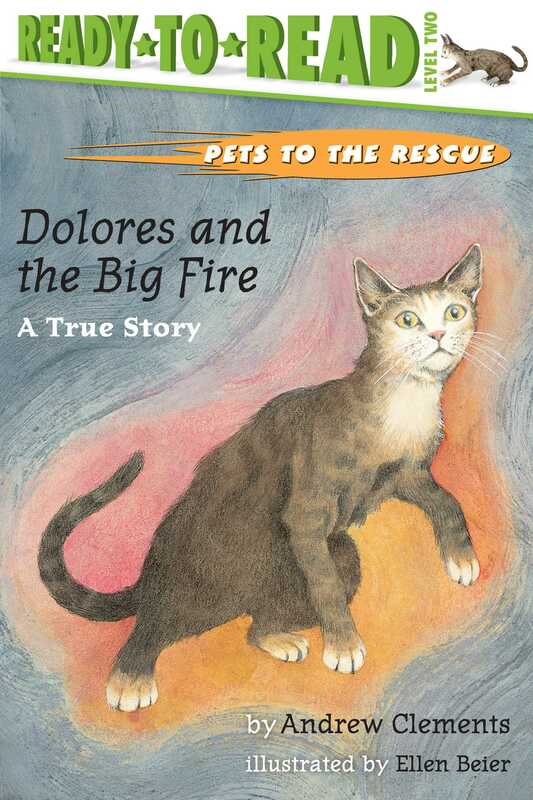 Dolores is a very timid cat. Her owner, Kyle, keeps a light on all night so she won't be scared. One night Dolores pokes at Kyle's face while he is sleeping. The house is on fire! Can Dolores wake Kyle up in time?